All over Australia Fujitsu air conditioning is being installed in some of the most innovative and unusual building applications. That is because Fujitsu’s systems offer incredible design flexibility, smoother more efficient control and lower running costs. 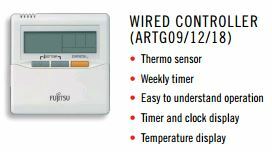 Fujitsu air conditioners carry a 5 year parts and labour warranty. Fujitsu ducted air conditioning systems delivery super quiet and efficient operation with their inverter models* featuring an advance scroll compressor to deliver optimum performance without compromising efficiency. Fujitsu’s extensive range of features, up to 33, deliver a truly customised air conditioning system. 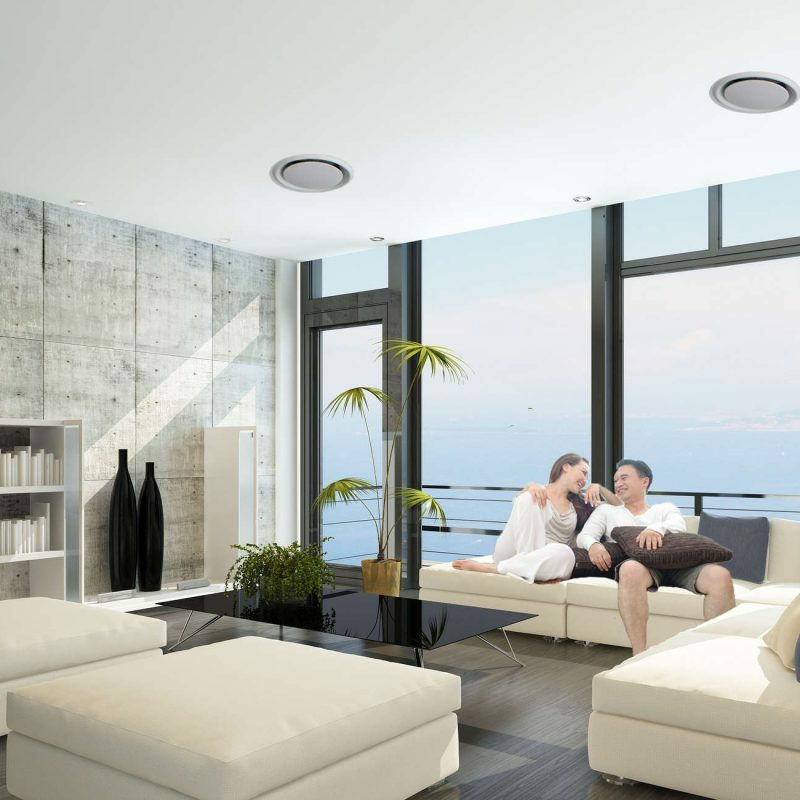 Whether you are looking to cool a small room, a large house or an office, Fujitsu has an air conditioning system suitable for your requirements. Fujitsu is Australia’s leading supplier of air conditioning systems, with a portfolio to suit both residential and commercial applications. As well as producing the most efficient, market leading products possible they offer a comprehensive service network with offices and warehouses in all major capital cities across the country. That’s why they are proud to say they are ‘Australia’s Favourite Air’. Fujitsu believe in the quality and reliability of every air conditioner they sell. This is why they’re happy to provide a 5 year parts and labour warranty across the entire domestic range. 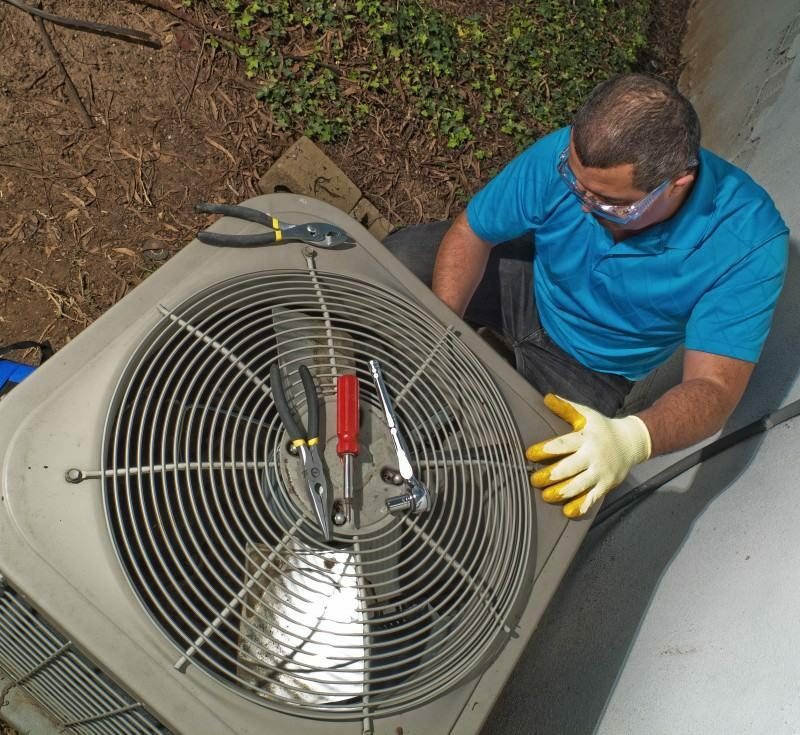 We recommend a service on your air conditioner every year.